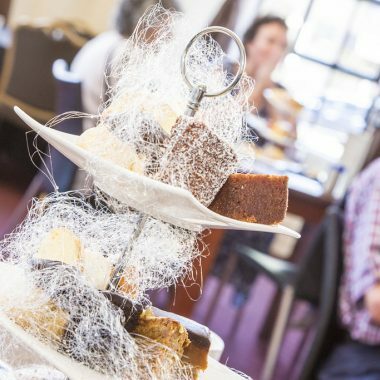 The café at The Wool Exchange Entertainment Complex is the ideal venue for breakfast, lunch, business meetings, catch-ups with friends or celebrations. 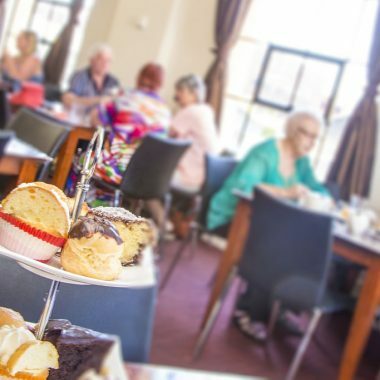 Our café features a relaxed, modern menu created by skilled chefs who present the best produce in dishes they describe as “fresh food done simply”. 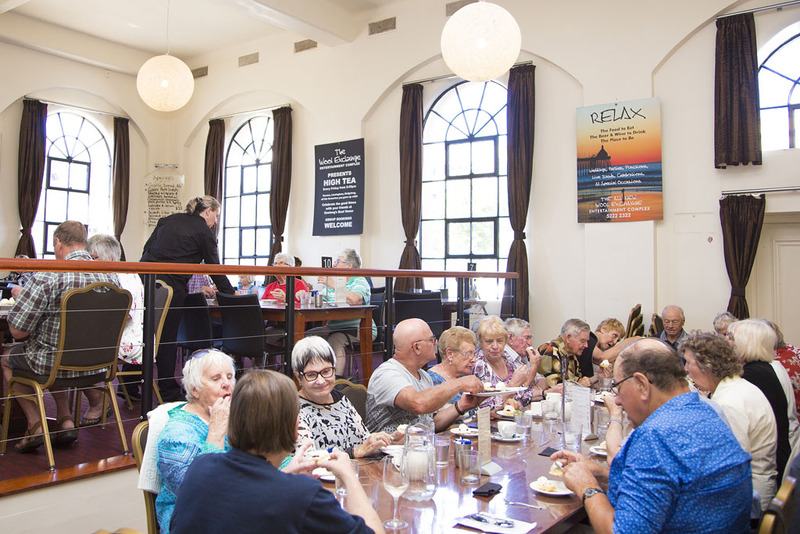 The Geelong café at The Wool Exchange Entertainment Complex is a stylish place to meet friends or business colleagues, with expansive windows bathing the restaurant in natural light. 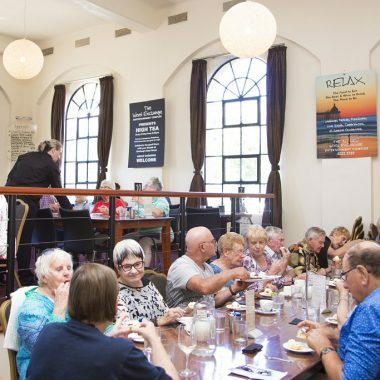 Breakfast is served each weekday in the Geelong café from 7.30am and guests are often greeted in the restaurant by the aroma of freshly cooked muffins prepared that very morning by our chefs. Our experienced baristas also serve beautiful coffee. 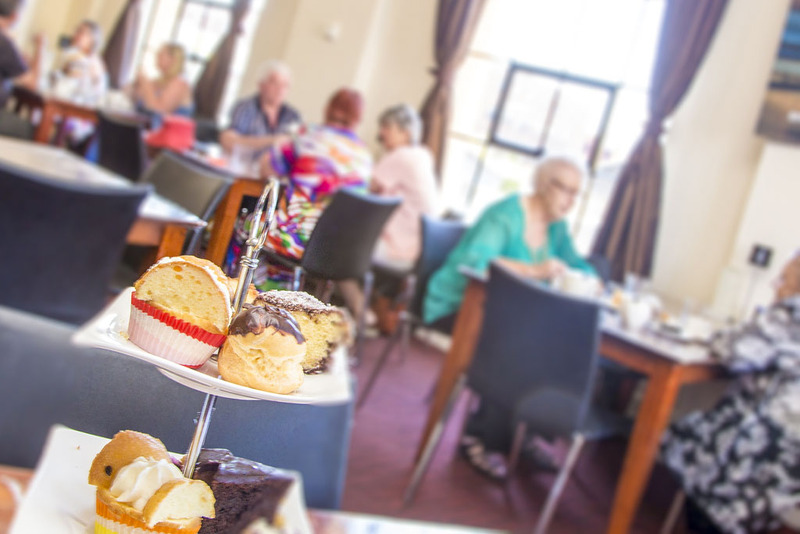 Up to 100 people can be seated in the café, over two levels. 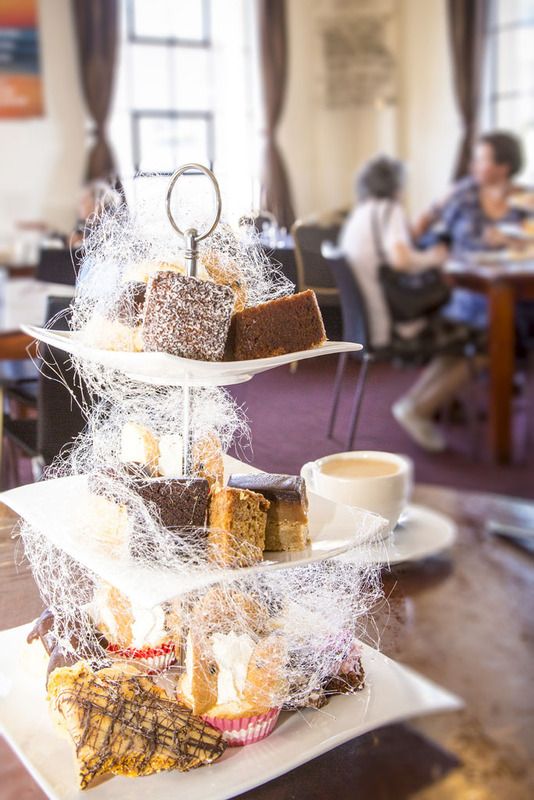 As well as hosting weekday breakfasts and lunches, the café is also a Geelong function room for hire and is the perfect night time or weekend venue for special dinners, parties, corporate functions or even small Geelong wedding receptions. 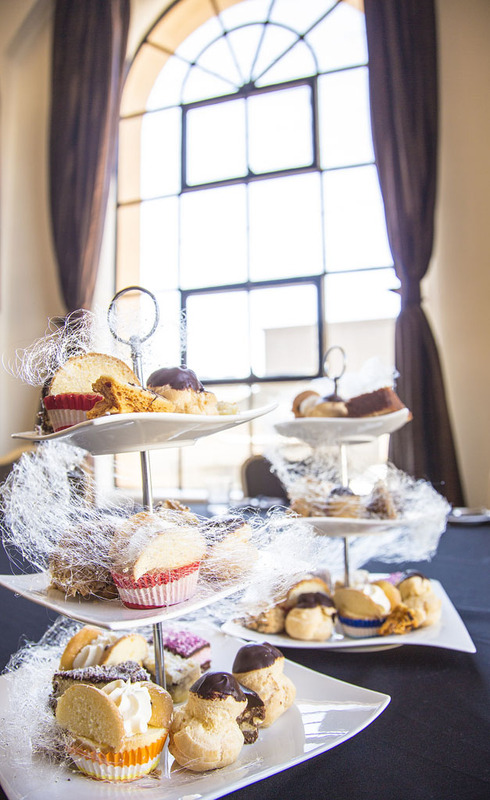 The Wool Exchange Entertainment Complex can also handle all your catering and drink requirements. 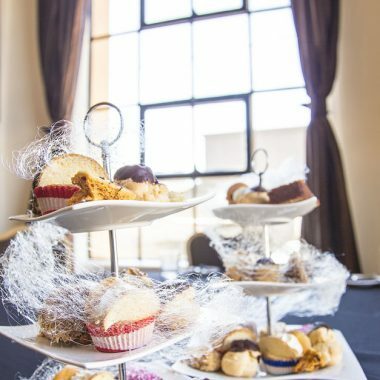 Learn more about hiring The Wool Exchange Café as a function venue for your next special occasion. 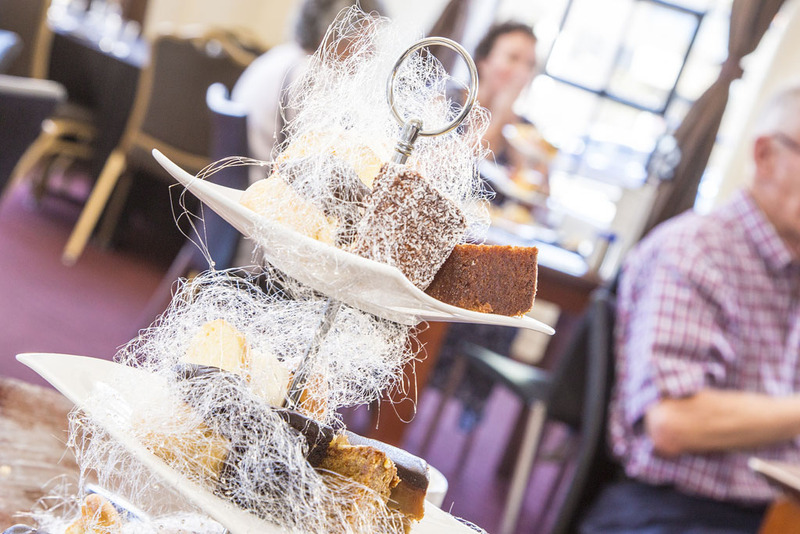 You can exclusively claim the Geelong restaurant as your own, making it the perfect intimate venue for hire. 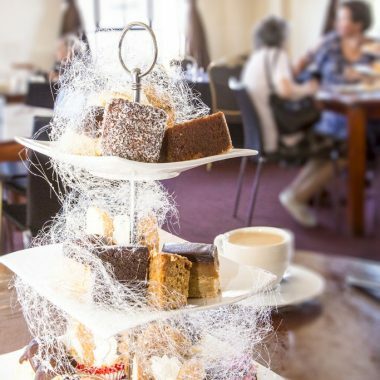 If you would like to make a café booking or talk to our chefs about how they can specially cater your next important business lunch or celebration at The Wool Exchange Entertainment Complex Café, contact us via email or phone (03) 5222 2322.